Bangladesh Standard Jute Bag has been used for packaging of various exportable agricultural commodities viz. Cocoa beans, Coffee beans, Peanuts, Hazelnuts, Palm Kernels, Copra, Grains, Cereals, Cashew nuts, Shenuts, Shorgum, Gum Arabic, Maize, Wheat, Rice, Palm Kernels, Dry Copra etc. For making Bangladesh Standard Jute Bag one must have to woven it from the lower rank. And the lower rank of Jute Fabric is on hand as a weave diagonal line and basic. The demand of Bangladesh Standard Jute Bag or other Jute based product is increasing because of their environmental friendliness. Not only in few countries, demand of eco-friendly product’s are increasing globally. 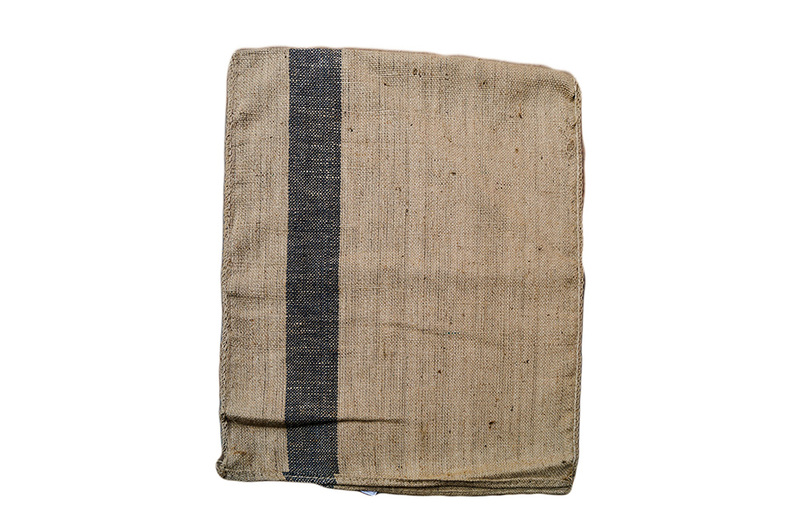 The Bangladesh Standard Jute Bag is globally known as Hydro Carbon Material or Hydro Carbon Bag or Jute Hessian or Jute Burlap Bag. The Bangladesh Standard Jute Bags are of various types but up told are the most popular types of Bangladesh Standard Jute Bag. The Bangladesh Standard Jute Bag is highly capable bags. The Bangladesh Standard Jute Bag is able to take even a hundred kilogram of weight for the needs. This bags are popular eco-friendly types of Bags. Bangladesh Standard Jute Gunny Bag despite of being environment friendly the Gunny Bags are really strong bag. Gunny Bags are available in different size and weight. The Bangladesh Standard Jute Bag is biodegradable. Much has been told about Bangladesh Standard Jute Bag above. Getting quality jute bags has become simpler and easier. This is mainly attributed to the demand of these bags going up. This increase in demand is brought about by more people knowing the benefits of these bags. Besides being eco-friendly, these bags are also attractive. The main reason behind this is that the bags come out in distinct colors which ensure they are optimally attractive. The bags are also available in different designs and sizes. Some of the most popular amongst these bags are the jute gunny bags. These bags if properly made they provide users with optimum value for their money. One of the top African jute gunny bag import and buying assist company is known as Africa Jute. We mainly export the following types of Bangladesh Standard Jute Bag … with Hemmed at mouth, Overhead dry sewn / Herackle sewn. The strength and durability of BANGLADESH STANDARD JUTE BAG as well as the safety that the hydrocarbon-free ones offer make them truly dependable sacking material and worth the purchase of manufacturers and consumers. Bangladesh Standard Jute Bag commonly known as Jute sacking bags, are mainly used to pack rice, wheat, sugar, coffee bean, cocoa bean, peeper, shelled nuts and other bulky grain products, generally packing capacity for a weight range from 50 to 100 kg. Ideal for use with hooks, having a stacking capability exceeding synthetic packages by far and being highly affordable, widely used in transportation and storage of grain. To prevent contamination of agro based products, it is also available in hydro carbon free form.